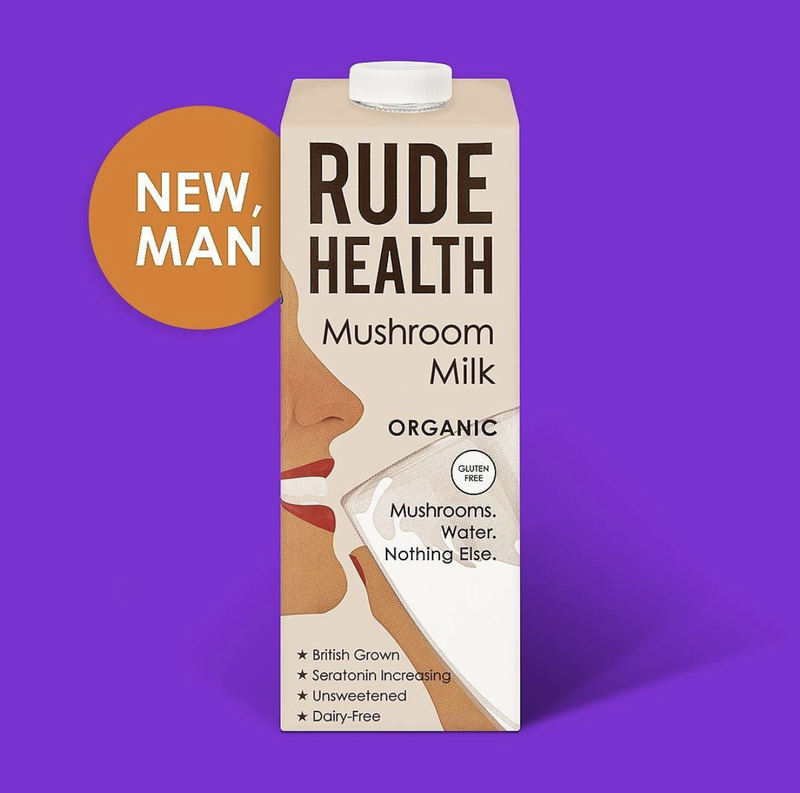 April 1st – the time of year when marketeers get to flex their creative muscles and have a little fun with weird and wonderful product launches that could almost pass as the real deal. This year, we got the rare event of Easter Sunday falling on the same day, so uncommon in fact that the last time it happened was over 60 years ago, and we’ll have to wait until 2029 until is happens again. Staring with the best Easter themed April Fools: A gravy chocolate egg was on the menu for our client Binghams Potted Meats and Spreads. A limited edition egg filled with a decedent fondant meat filling and personalised with piped bread sauce. Surprisingly a few people actually wanted one! 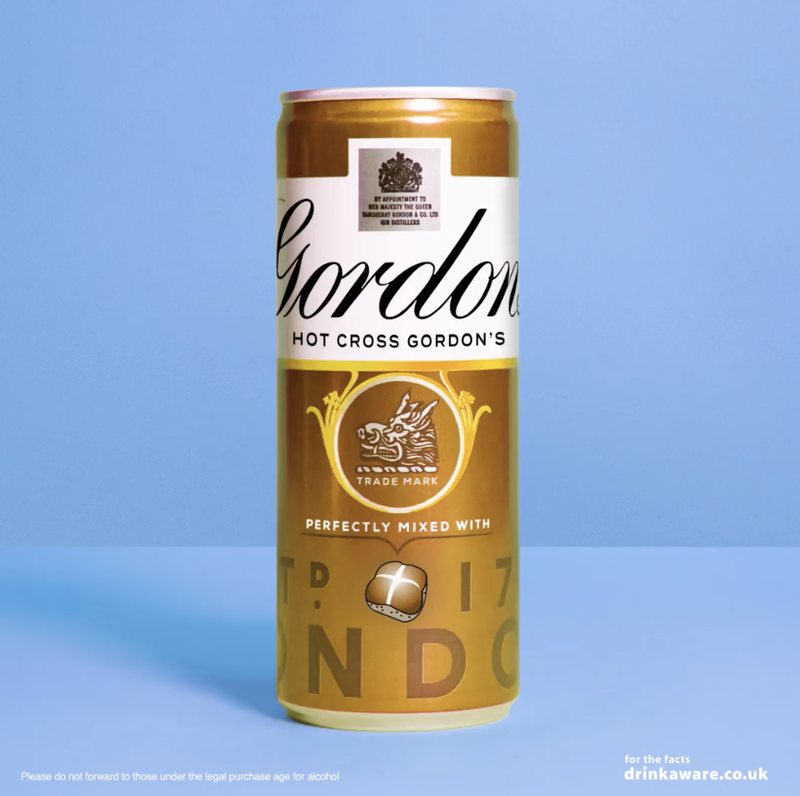 In keeping with ‘currant’ trends – Gordon’s Gin launched their new Hot Cross Bun Gin – actually, that sounds pretty good! Award winning soup maker, Yorkshire Provender, responded to demand from consumers by producing a new After Dinner Soup just in time for Easter. The Chocolate & Fresh Mint Soup, made with Yorkshire mint no less can be enjoyed both hot or chilled with plans to increase the After Dinner range should the Chocolate and Fresh Mint prove popular. New flavours will include White Chocolate & Summer Berries, and Apple & Cinnamon with Salted Caramel. Ever milked a mushroom? 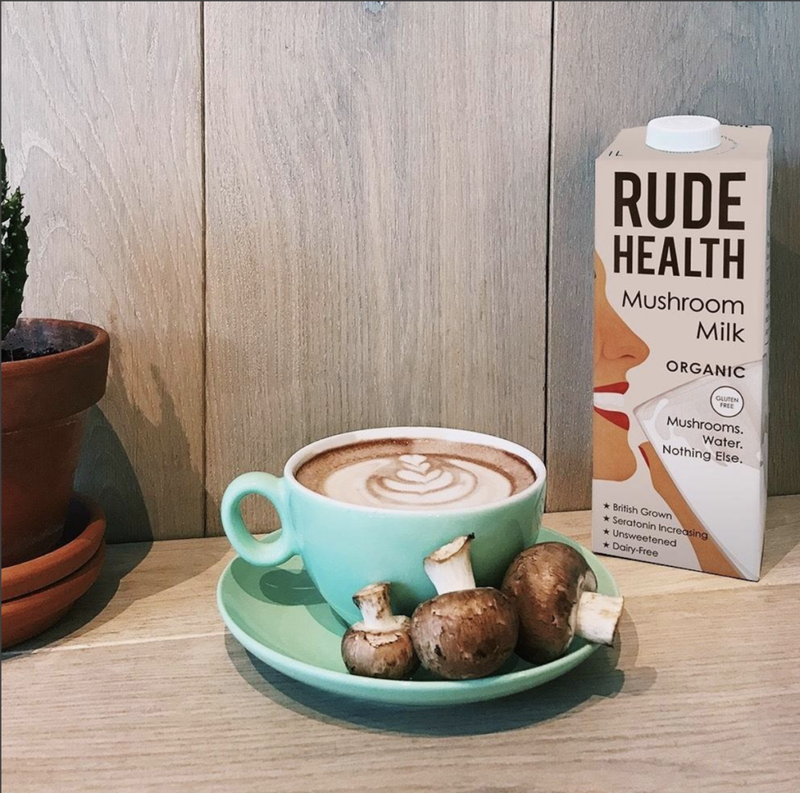 Rude Health gave it a try – they said on the launch of their new Mushroom Milk: You’re in rude health when… you don’t give a shiitake. You only date fun-gis. You give up your seat, even when there’s not mushroom. Gourmet frozen food brand Gourmade bought us a new take on frozen from fresh with their Triple Filtered Water… ready to defrost and pour when you need! 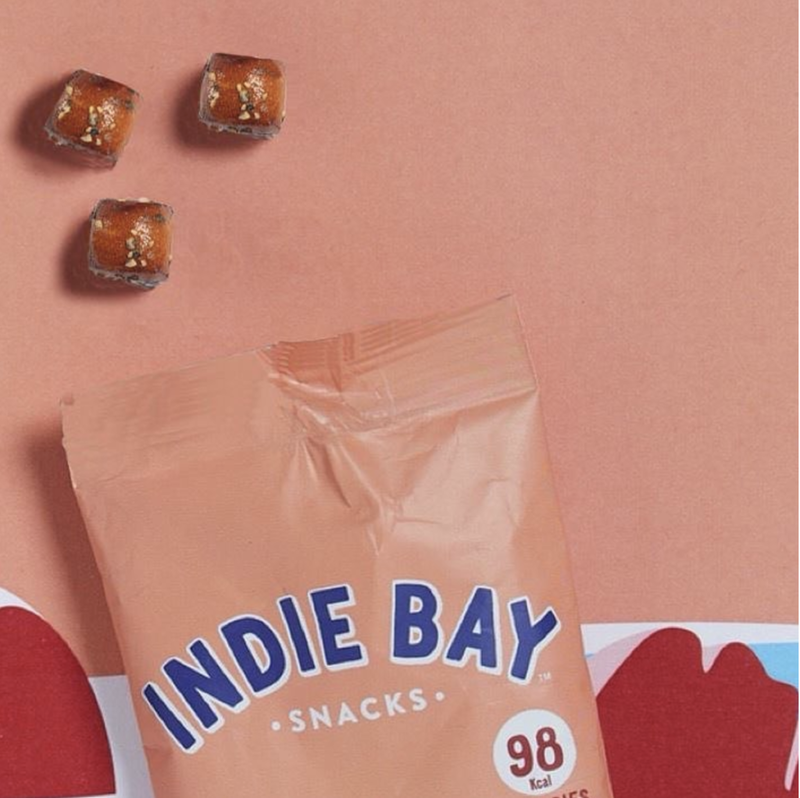 Indie Bay Snacks first reinvented the classic Pretzel… then they reinvented the Pretzel Bite. From all round to Indie Bay², new square Bites with more surface area for extra crunch! Condiment kings Heinz bring together the nation’s favourite condiment with the nation’s much loved sweet treat… Chocolate Mayonnaise anyone? 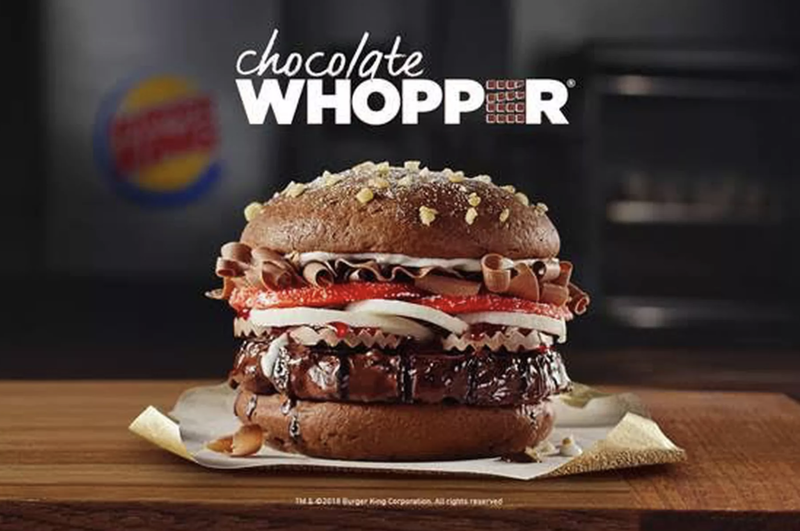 And finally – The Chocolate Whopper from Burger King – a chocolate cake bun, flame-grilled chocolate patty, raspberry syrup, white chocolate rings, candied blood oranges, milk chocolate leaves, and vanilla frosting. Too bad it isn’t real!